I Love Selling Manhattan & Hermosa Beach Properties! 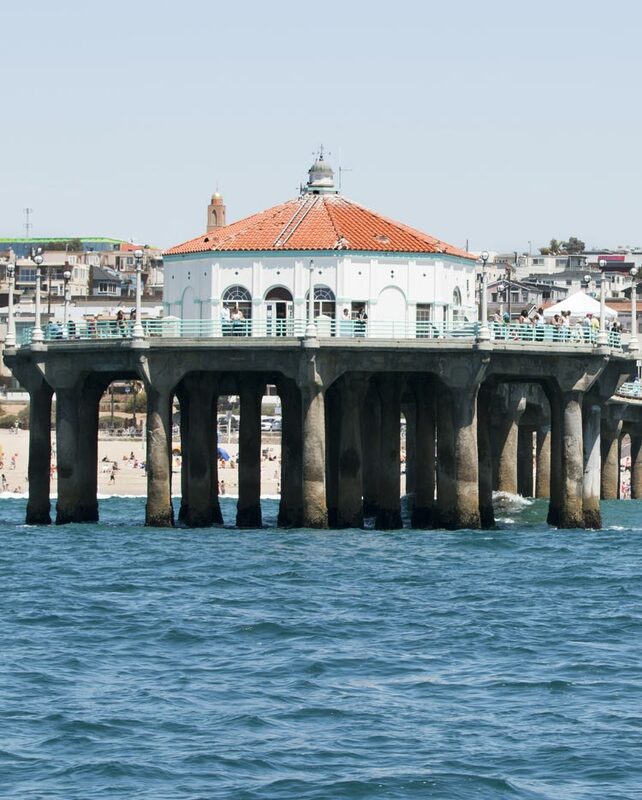 If you are looking for Manhattan Beach Properties, I’m here to help. 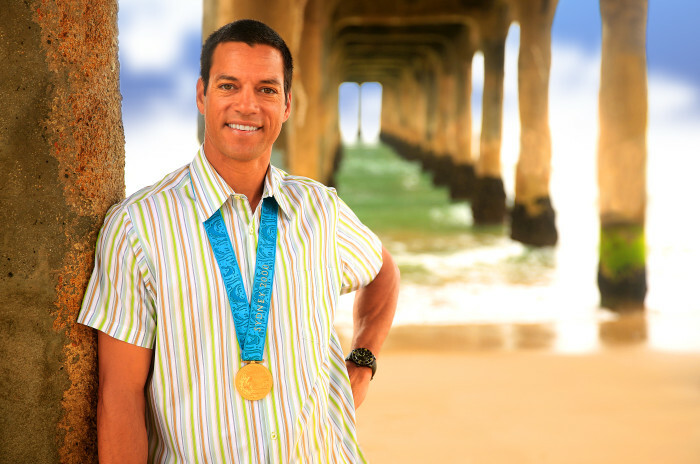 I am Eric Fonoimoana, a lifetime Manhattan Beach resident, Olympic Gold Medalist and the only local Manhattan Beach Real Estate Agent with my name on the Manhattan Beach Pier twice, commemorating winning the Manhattan Beach Open Beach Volleyball tournament two times. Having grown up in Manhattan Beach and now raising my family in Manhattan Beach, I feel there are few if any communities that offer the lifestyle or beach properties that rival what Manhattan Beach has to offer! 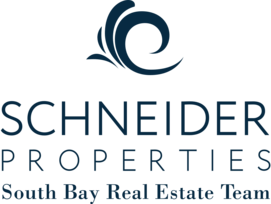 I work with Schneider Properties South Bay Real Estate Team. We are the best Real Estate Company and the most recognized broker in the South Bay. Beyond some of the best public and private schools in the country, Manhattan beach is a community that offers a lifestyle that is the envy of the world. Having traveled the world as one of the best volleyball players of my time, I have witnessed the most exotic locations, cities and beaches. Yet, none of them compare to the life style of Manhattan Beach! Manhattan Beach is a city bordered by El Segundo, Hermosa Beach, Redondo Beach, Palos Verdes and is considered the center of a region known as the South Bay.